I really want to get some personalized jewelry to commemorate my role as a mama — such as a silver necklace with my babies' initials as charms. One place I'm looking is Waxing Poetic. Right now Waxing Poetic is offering Free Shipping on any purchase of $75 or more! 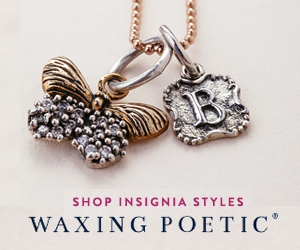 Whether you are looking for a birthday present for a relative, baby shower gift for a friend, or a little something special for yourself, you cannot go wrong with a piece of insignia jewelry from Waxing Poetic. Crafted from sterling silver and mixed metals, Waxing Poetic jewelry is imaginative, easy-to wear and fun to mix and match. 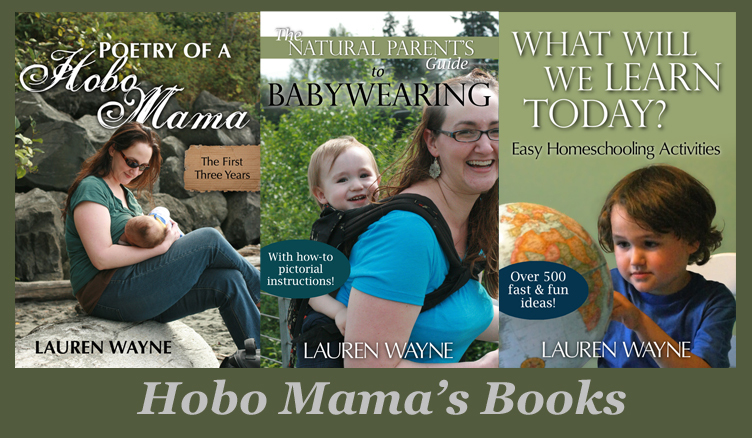 Be sure to check it out soon, as the Free Shipping offer expires Sunday, July 31.